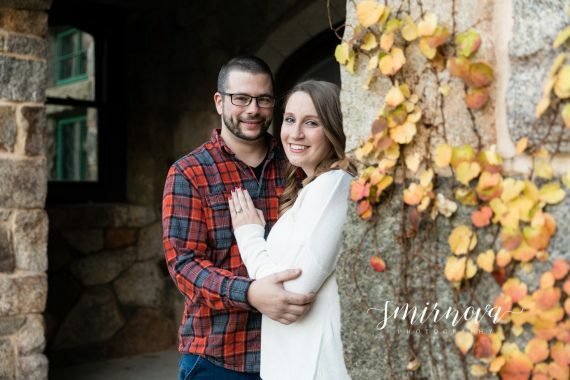 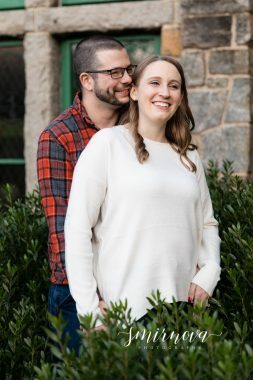 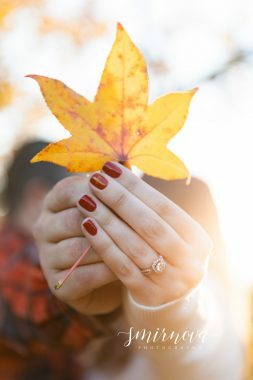 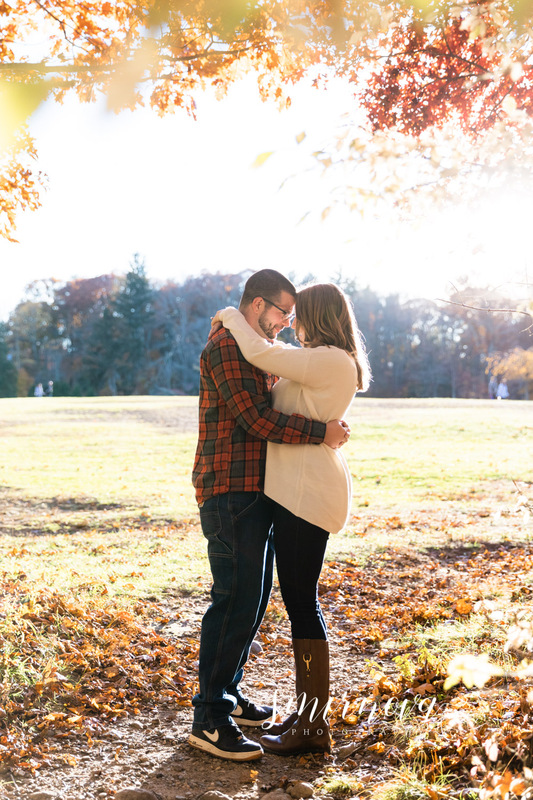 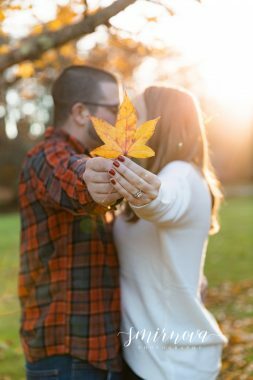 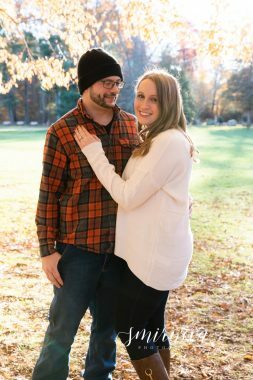 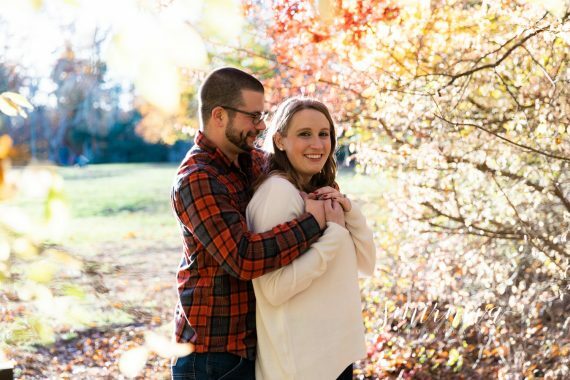 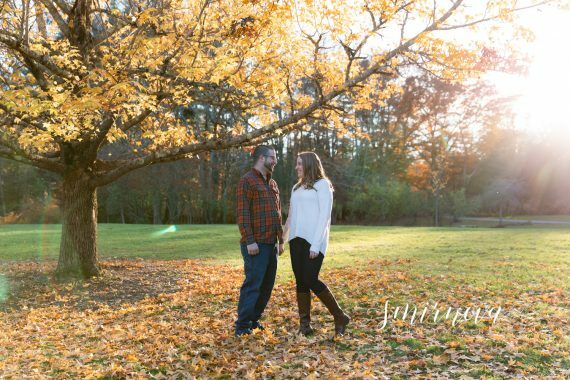 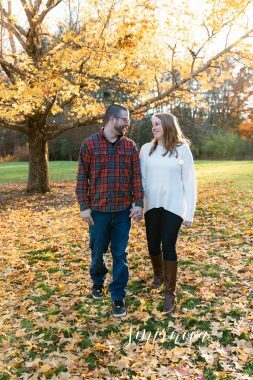 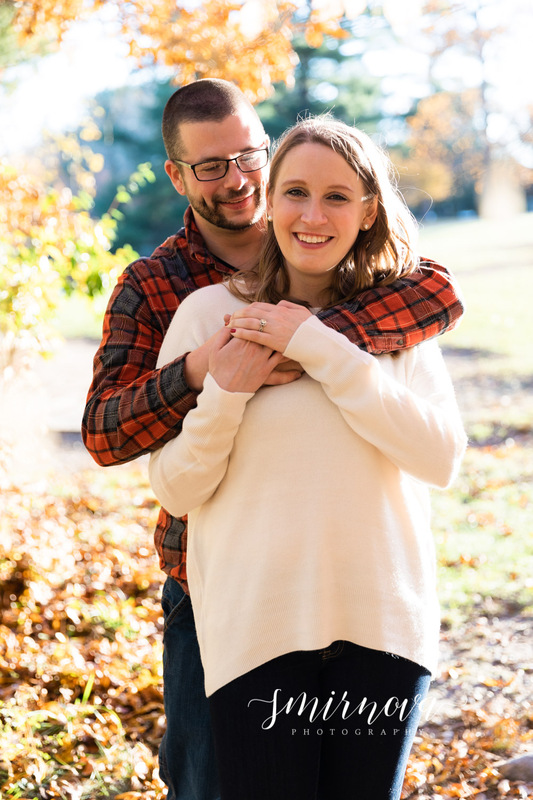 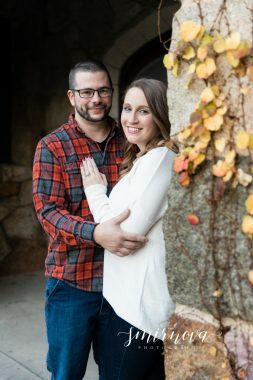 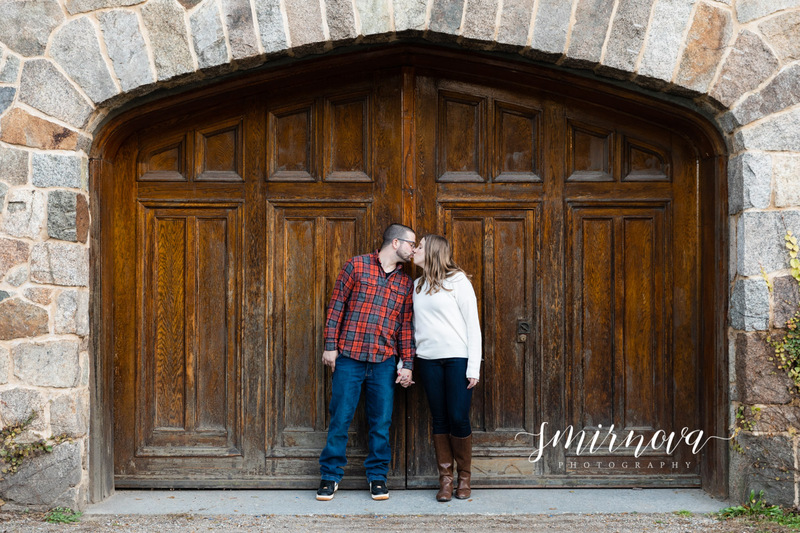 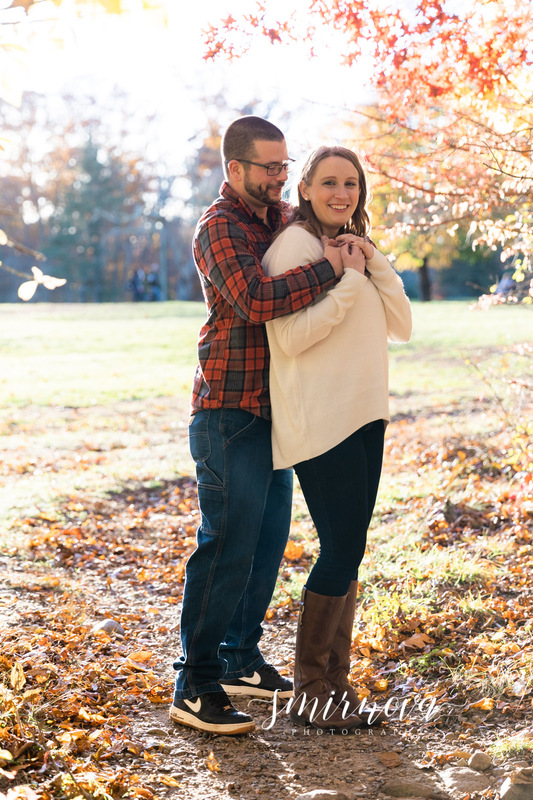 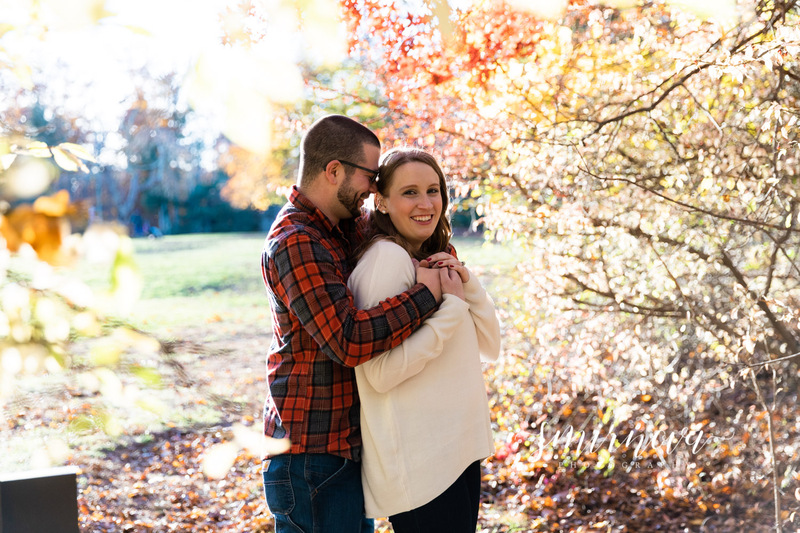 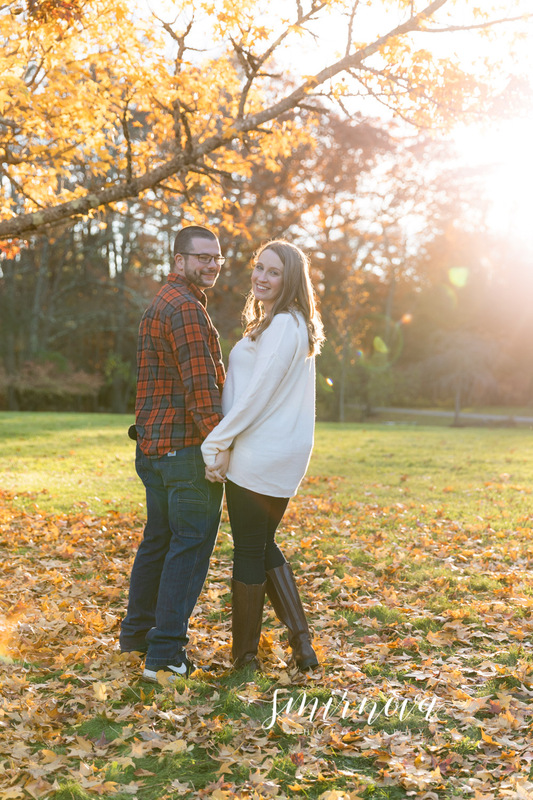 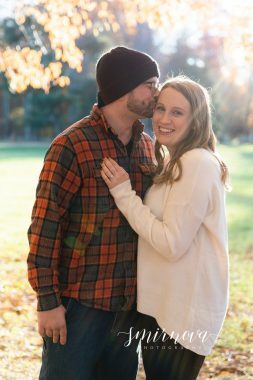 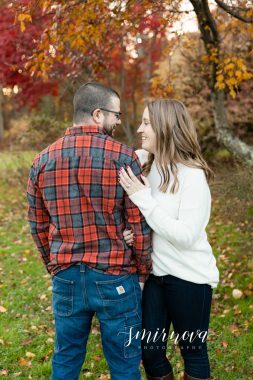 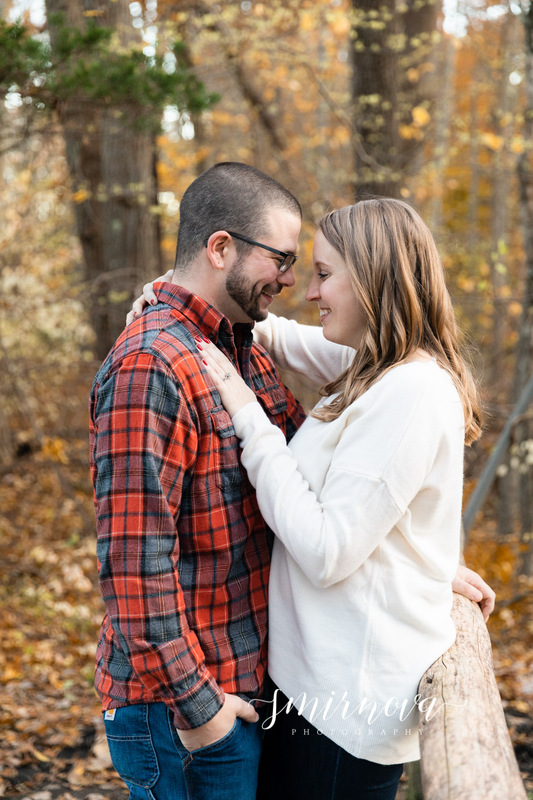 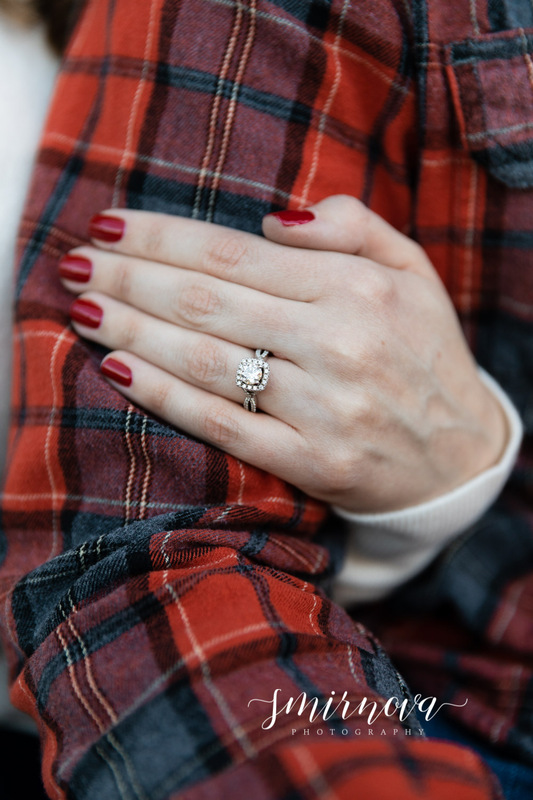 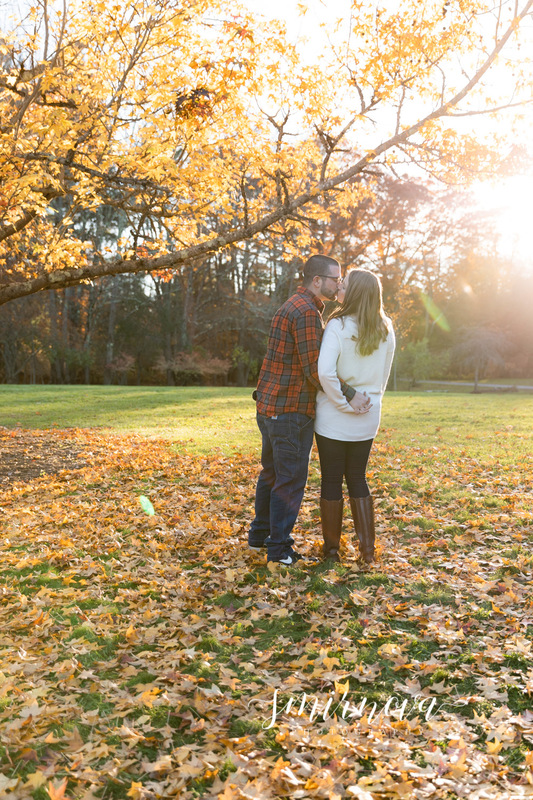 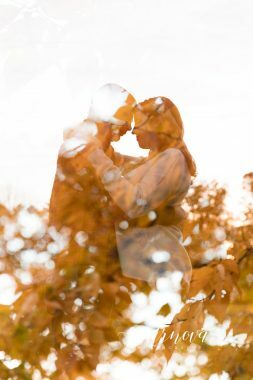 This couple had the most perfect fall day for their engagement photos! The sun was shining bright so I took advantage to include it in their photos. 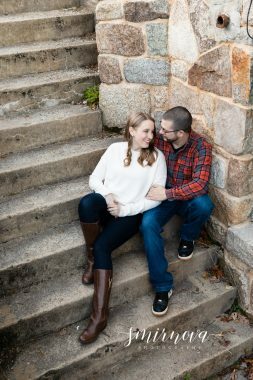 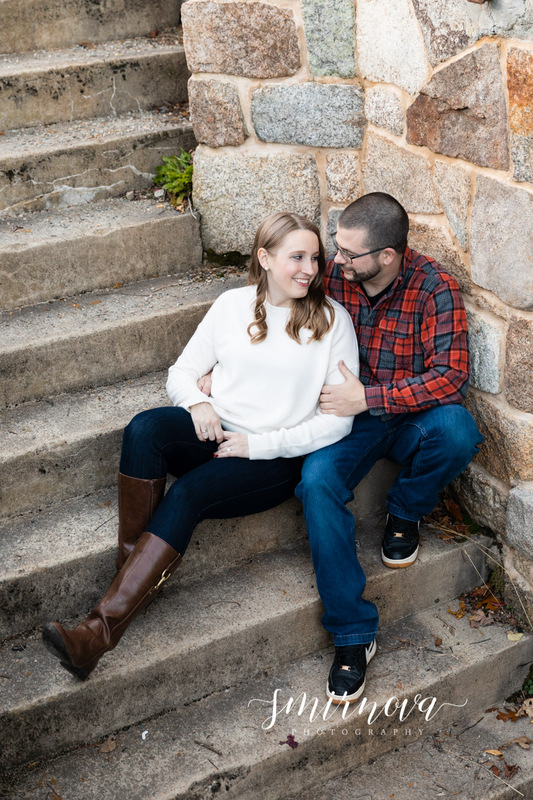 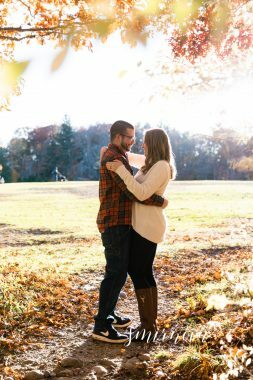 They wanted a slightly rustic and romantic look to their photos and Borderland State Park is a yearly tradition for them. They had everything planned out, from the flannel to the location and I’m happy I could bring their vision to life. 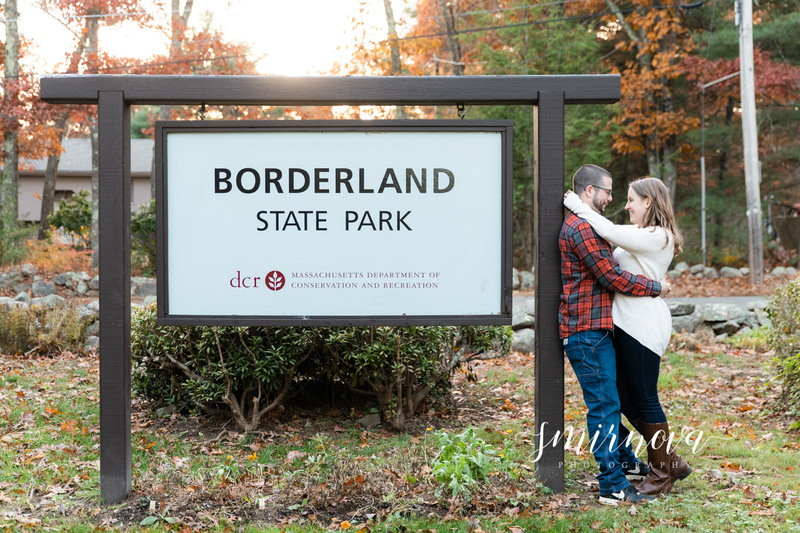 Borderland State Park is full of colorful fall trees and walkable trails. 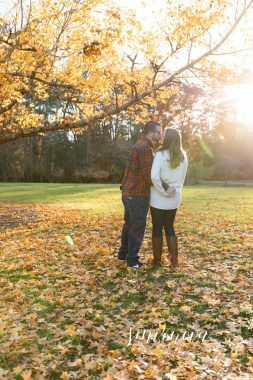 So many of these would be perfect for save the dates and match their fall wedding next year! See more of my fall sessions HERE.